Short Story Day Africa presents its annual anthology. 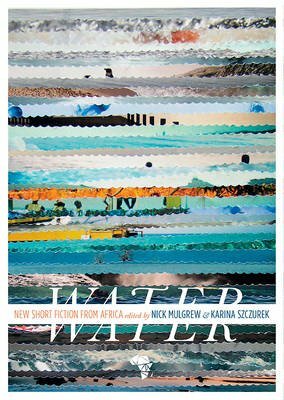 The stories explore true and alternative African culture through a competition on the theme of Water. The third in the SSDA collection of anthologies which aim to break the one-dimensional view of African storytelling and fiction writing. Short Story Day Africa brings together writers, readers, booksellers, publishers, teachers, and school children from all over the globe to write, submit, read, workshop, and discuss stories. Karina Szczurek is an editor of fiction and non-fiction. She writes short stories novels, poetry and plays. Nick Mulgrew is a freelance editor and a columnist for the "Sunday Times," South Africa.